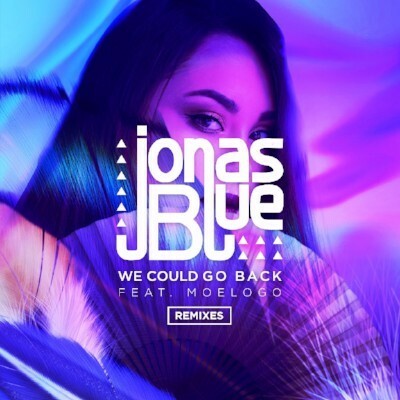 Jonas Blue, the UK’s biggest breakthrough act, has unveiled a 4-track remix package of his latest single ‘We Could Go Back’. Having recently released the acoustic version of the single featuring vocalist Moelogo, the DJ and songwriter has recruited the likes of Todd Edwards, Cristal Noir, Julien Jabre and Syn Cole to rework his infectious track. Kicking things off with his own interpretation, Grammy Award winner Todd Edwards utilises a hypnotic collage of chopped melodic piano beats to create an upbeat house anthem, packed with disco-flavoured grooves. 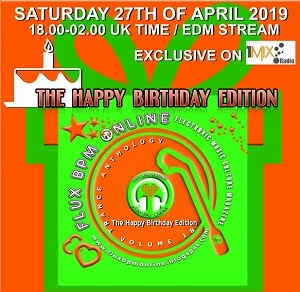 The mix is a stark contrast to Cristal Noir’s rework, with the French duo favouring a down tempo, 80’s electronica feel, laced with retro synth sounds. A more rumbling production that relies on emotive analogue synths, Julien Jabre’s remix has already been championed by Pete Tong on his BBC Radio 1 show. The remix marks his return to house music, famed for tracks like ‘Swimming Places’ and ‘War’, following a 5 year hiatus. With the original of ‘We Could Go Back’ already surpassing 12 million Spotify streams, the mesmerising single has topped the Cool Cuts Charts, hit the #2 spot in Shazam’s Dance Chart, and has been in solid rotation across UK radio, with the likes of Kiss and Capital FM playing the track on-air. A permanent fixture in the charts, Jonas Blue has surpassed 3 billion streams worldwide. With 3 Top 5 UK singles to his name already, Jonas Blue is now ready to build on his monumental success in the coming months. His debut single, ‘Fast Car’ became 2016’s biggest-selling single globally from a British debut artist and earned him two BRIT award nominations – ‘British Single’ and ‘British Artist Video’. Jonas’ second single ‘Perfect Strangers’ featuring JP Cooper picked up platinum sales awards around the globe, while his third release ‘By Your Side’ helped launch the career of rising British artist Raye. More recently he has had monumental success with ‘Mama’ which spent 20 weeks in the Top 40 and sold over 800K in the UK. 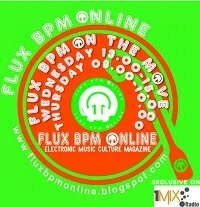 Away from the charts, the British hitmaker recently announced the next instalment of his Electronic Nature party series. From its successful debut at London’s Ministry of Sound earlier this year, Jonas will take-over Electric Brixton on Saturday 27th January 2018, for his biggest ever hometown club show to date. Before this momentous occasion, Jonas will be returning to The O2 to perform at Capital FM’s Jingle Bell Ball on Saturday 9th December, in what will be his final live show in the UK this year. Equally comfortable onstage and in the studio, Jonas Blue is currently working on his debut album, set to establish him as the UK’s biggest homegrown star.